By his last semester at architecture school, Butitta had grown weary of doing projects that only existed on paper, ones that were destined to be filed away and forgotten. He got sick of making things that nobody cared about. So what did he do? He bought a school bus. School buses are so much fun. 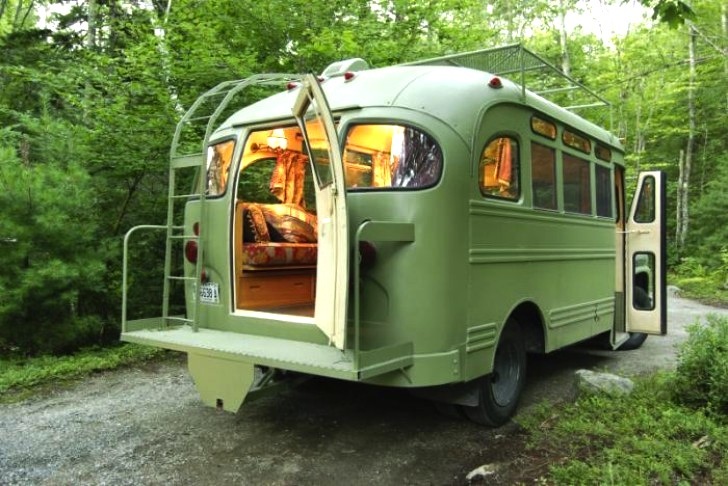 The springy seats, the awkward-to-open windows, the rumbling engine—it all hearkens back to a time in your life when you were younger, happier and worry-free. 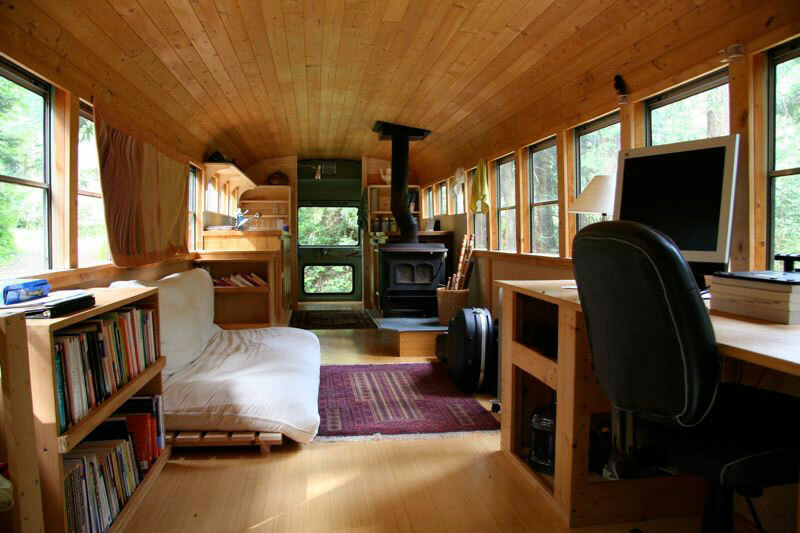 But did you ever imagine living in one? Hank Butitta did. 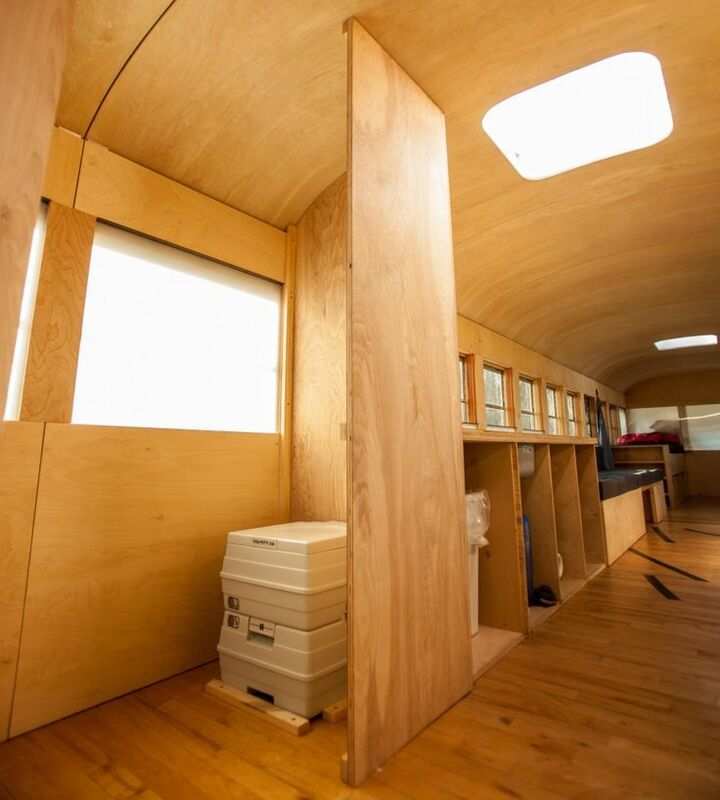 3 | Two skylights were added to the bus which add a great deal of natural light. 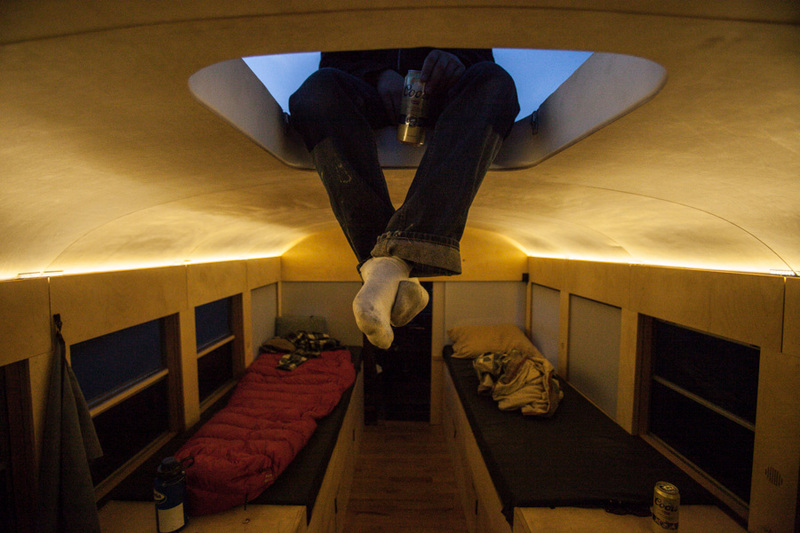 2 | The windows were a problem for privacy but add to the openness, so Hank created a great solution. 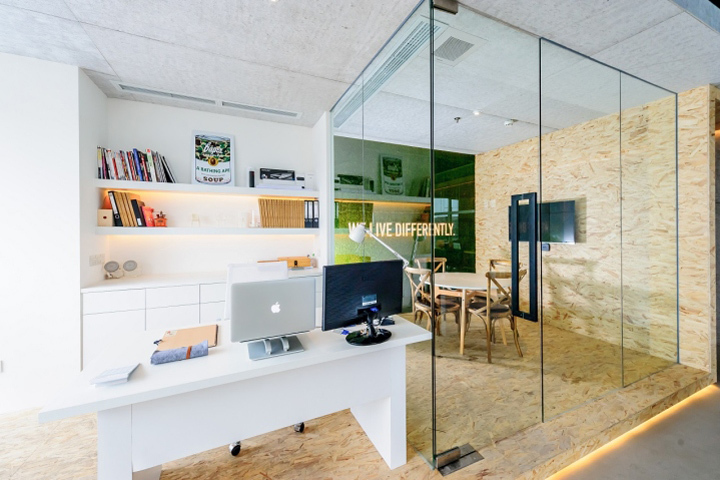 He built translucent insulation panels into the walls that can be raised with magnets. This allows for privacy and insulation yet keeps the option for natural lights and panoramic views alive. 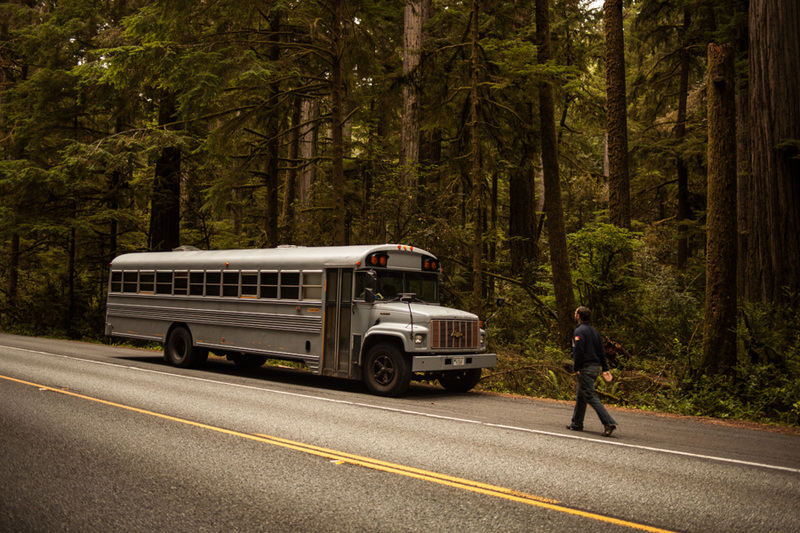 5 | Hank used a standard school bus that he painted a neutral gray. 10 | A portable toilet hides behind a wall to give privacy in this small bathroom space. 9 | The layout shows four primary zones: the bathroom, kitchen, seating area, and bedroom. 4 | The drivers cabin wasn’t changed much but can be separated by retractable panels. 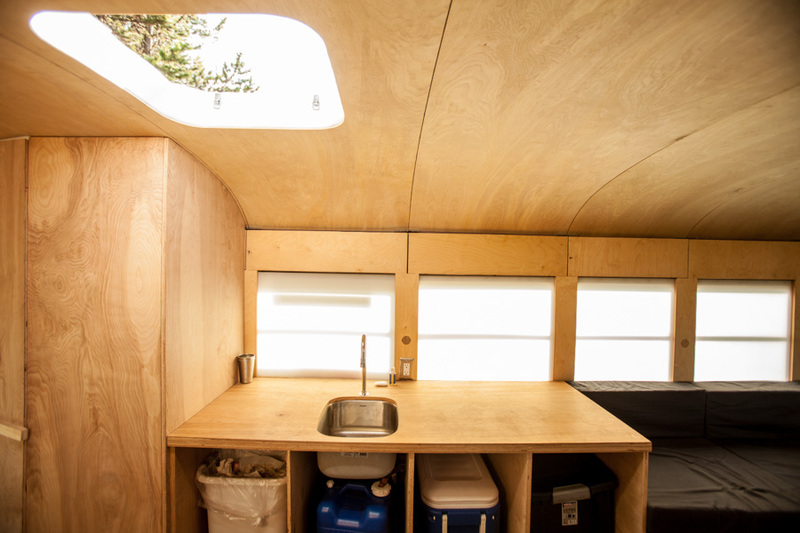 8 | The kitchen on the bus is basically a pump sink and some storage cabinets for the time being. A chest fridge and gas cook top may be installed in the future. 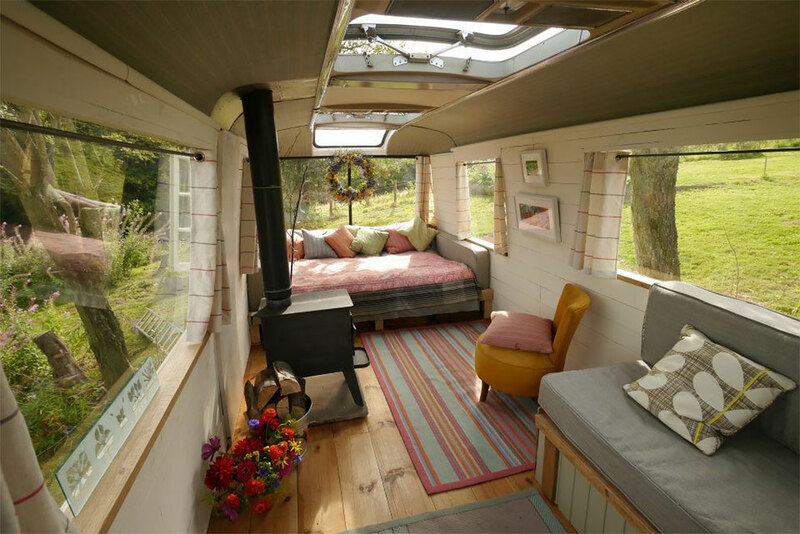 6 | The seating area is very versatile and takes up four window bays. It is the largest area on the bus and it features four large seats on each side of the aisle. 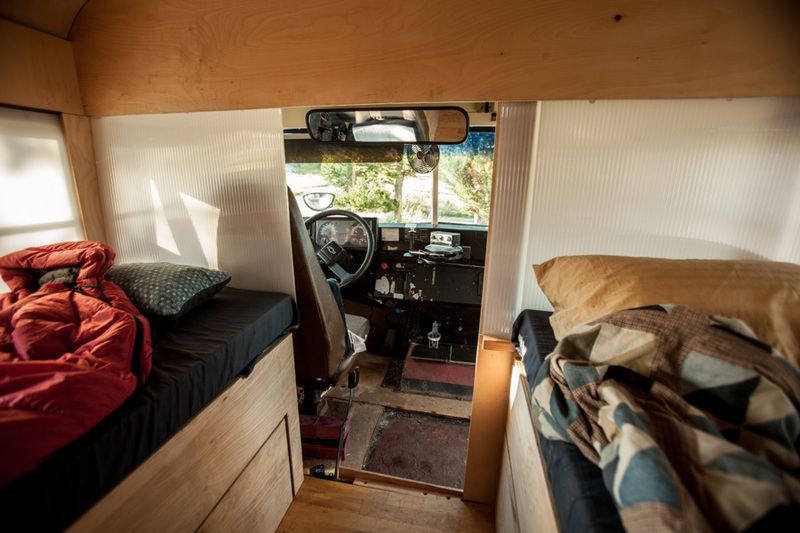 The seats closest to the front can be converted into a queen-sized sleeping area. The seats towards the back can be raised to create work or eating surfaces. The last seat has storage underneath. 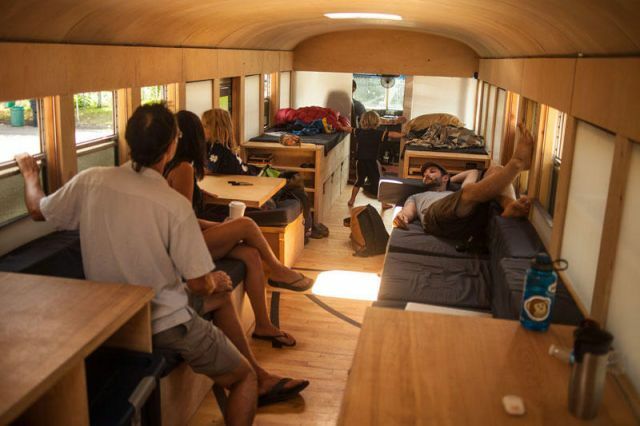 The bus is prepared for a multitude of scenarios with this flexible living area. 7 | There are two narrow beds at the back of the bus, on each side of the aisle that have great storage space underneath and on the front side facing the seating area. These beds can be pushed together created a queen-sized bed, with room for a small twin bed to the side. There is enough space to sleep six adults on the bus. 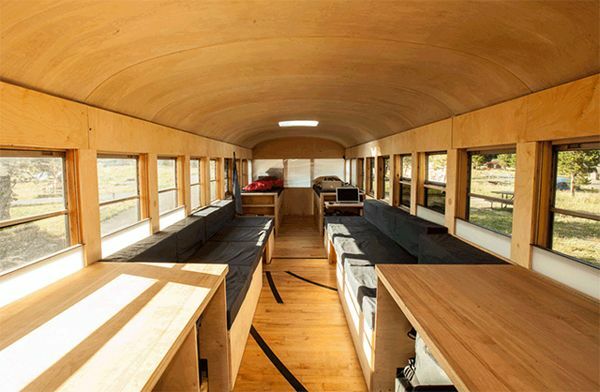 1 | This photo shows the entire length of the converted bus home. 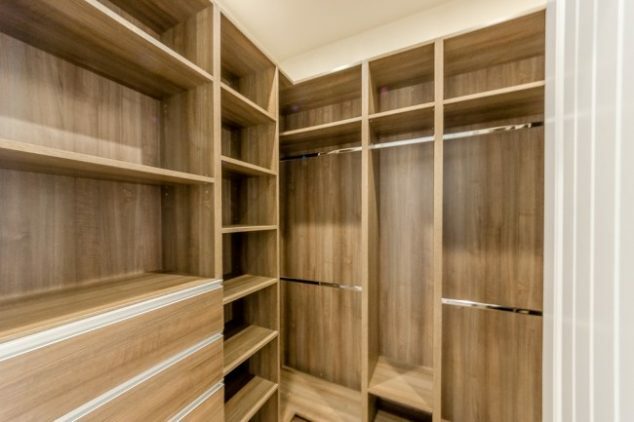 The furniture is simple wood and the floor is made of reclaimed gym flooring. None of the structures built go above the window line keeping it linear and open to outside light.